Hello. I have been a Licensed massage therapist for 2 years providing the best in Therapeutic massage. With the use of deep tissue, swedish and sports massage, my massages are customized to provide the ideal massage for you. I use a professional massage table with microfiber sheets as well as a cream that hydrates and leaves your skin glowing after the massage. Essential oils can be combined with the massage cream to give additional benefits. 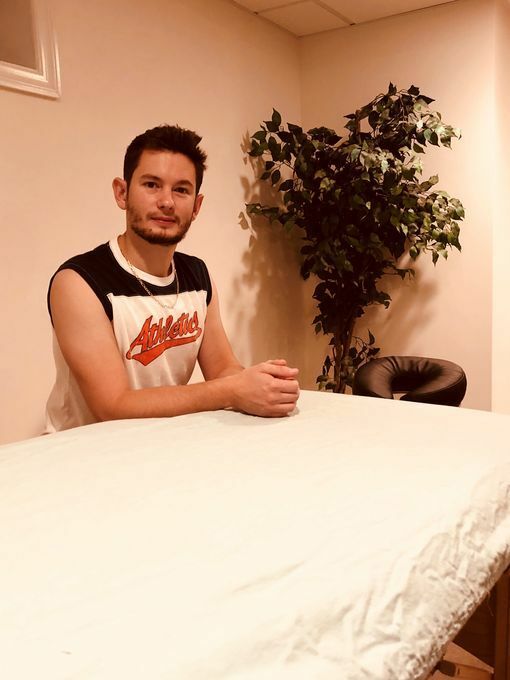 I create a spa-like environment...More and perform my massage in your home so once we are done you can relax and realize the full benefits of the session.